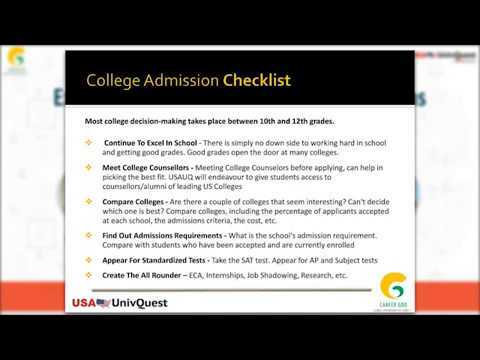 Course Scheduling: How do course selections impact the college application process? 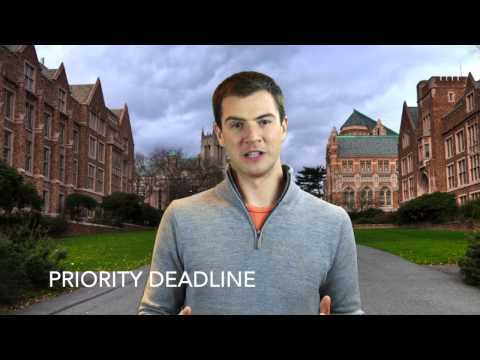 What is a Priority Deadline for College Applications? 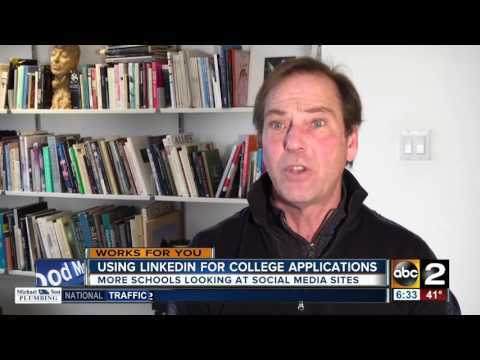 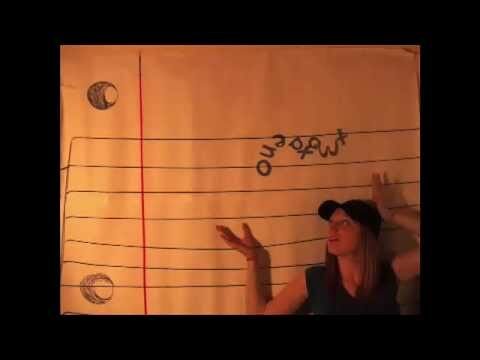 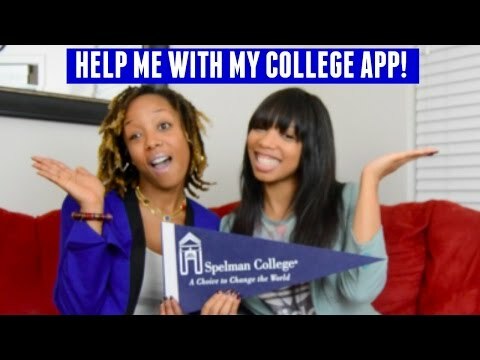 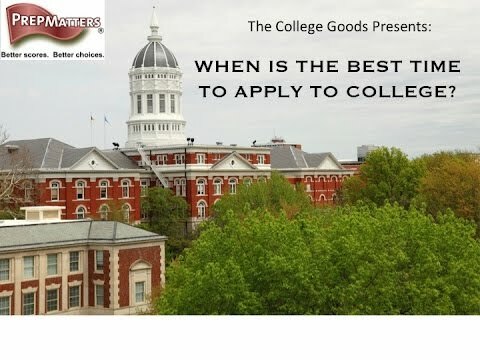 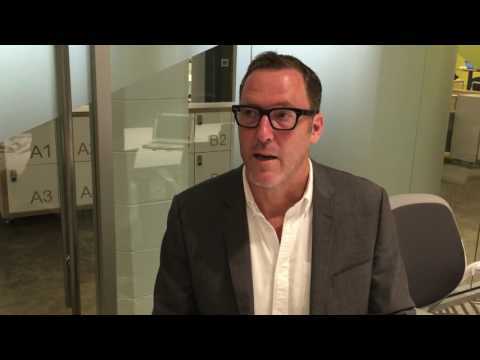 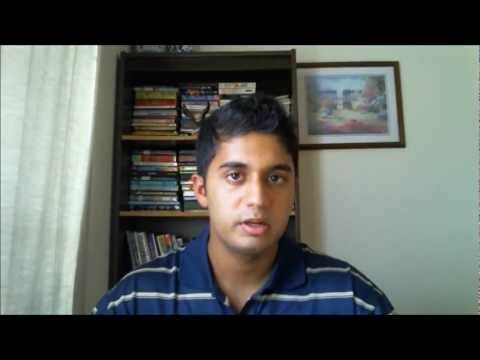 College Goods Episode 7 When Is the Best Time to Submit Your College Application?